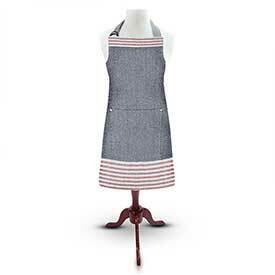 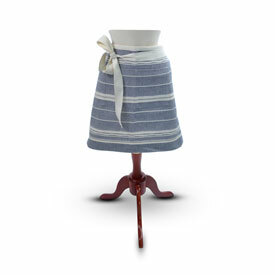 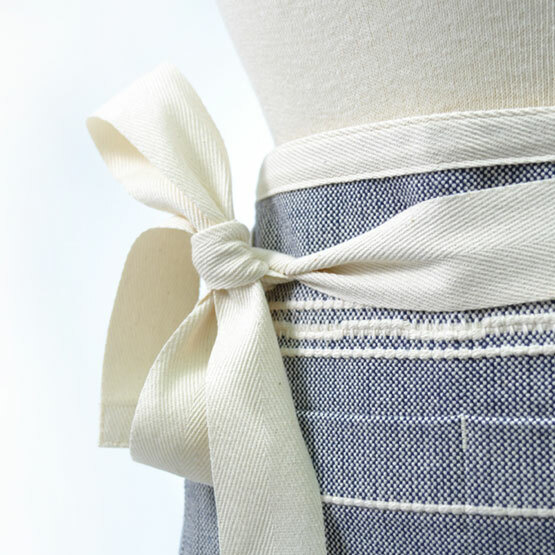 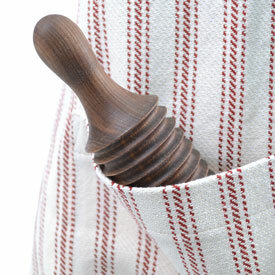 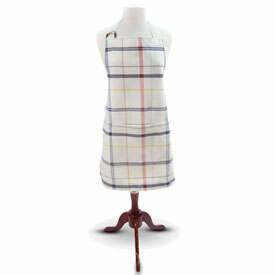 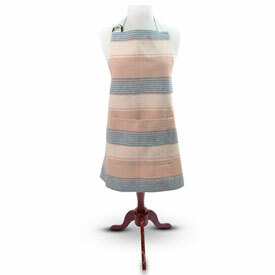 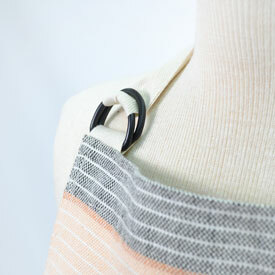 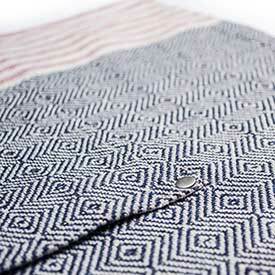 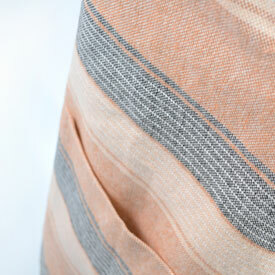 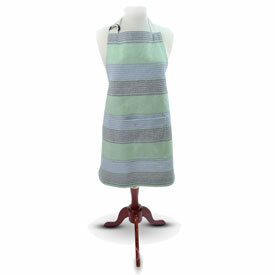 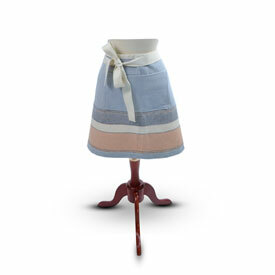 Our Amana Aprons are a chef's must have. 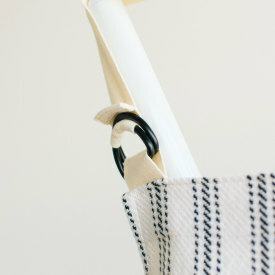 A valuable culinary tool that is functional with an added flair. 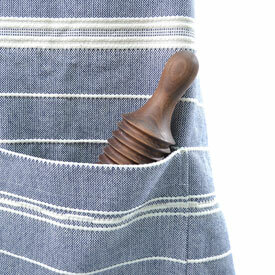 They are durable yet comfortable, so you not only protect your clothing from stains, but you can look stylish while creating your best dishes. 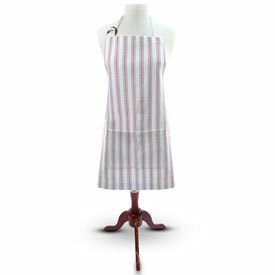 So get in, get messy! 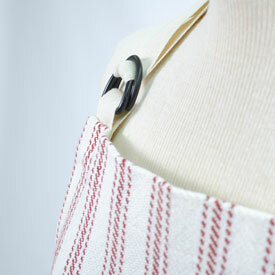 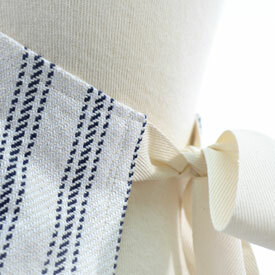 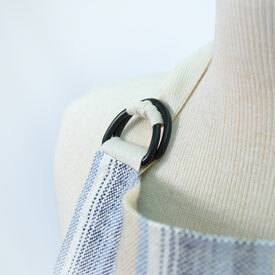 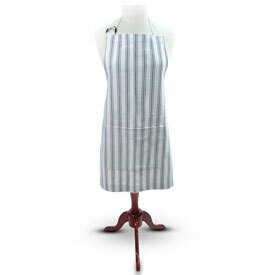 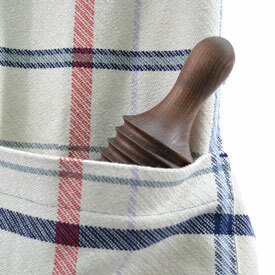 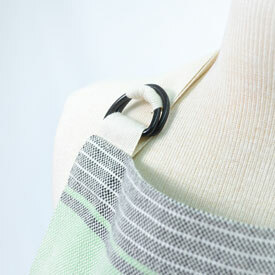 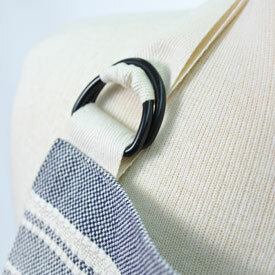 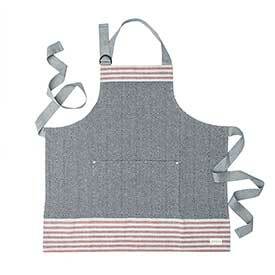 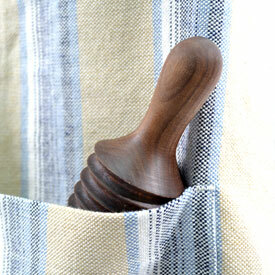 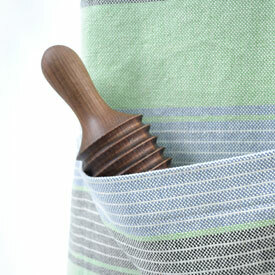 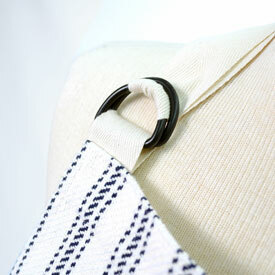 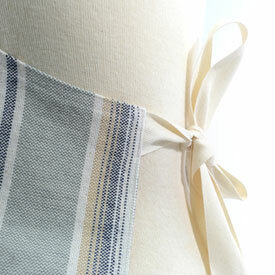 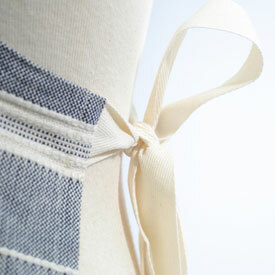 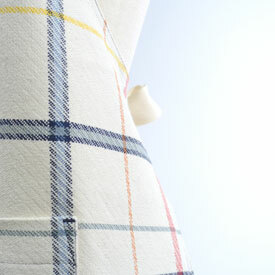 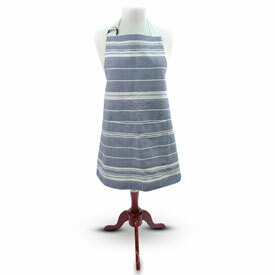 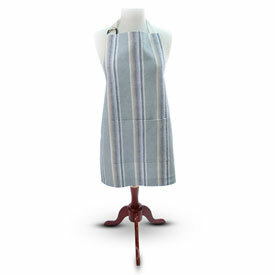 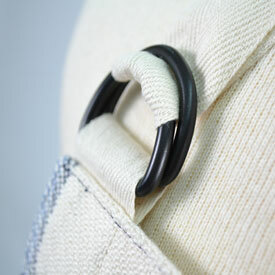 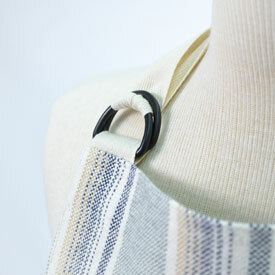 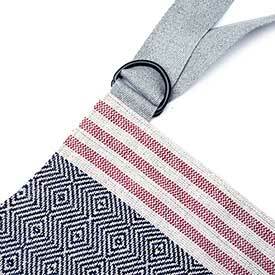 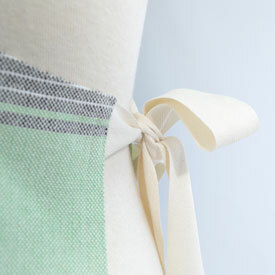 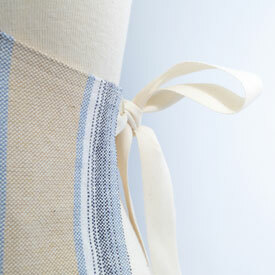 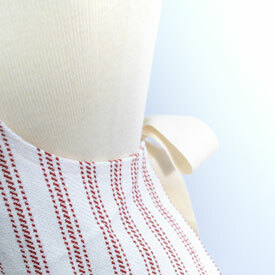 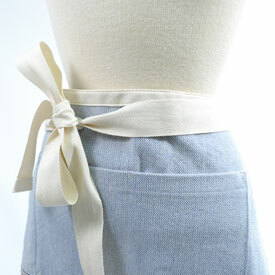 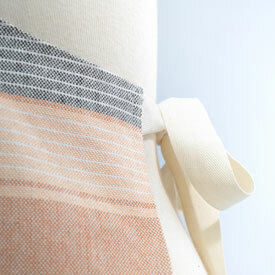 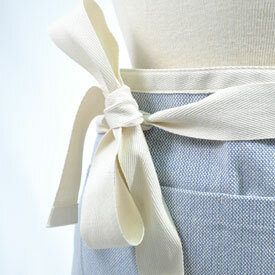 Our aprons are 100% cotton and machine washable. 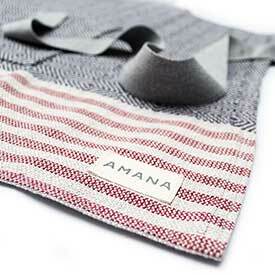 Crafted in Amana, Iowa.